A cockroach’s origin can be dated back as from the ancient times i.e. some 320 million years ago. These insects have been hated equally by the humans all over the world and the animals as well in the past and the recent times. This can actually be termed, as the most disliked breed of insects throughout the world. Though, having that much hatred these insects also make a significant part of the diet of some animals, insects and can be served as a protein to the human beings too. Cockroaches are a relatively peaceful pest. For the most part, they’re happy to just live inside of the human home and aren’t known to bite very often. They can bite humans but rarely happens. Cockroaches, however, are still on the food chain which means that they have predators and animals who wish to have them as a tasty snack. Some even animals eat roaches as part of their everyday diet and routine. Cockroaches can be a healthy and a full protein diet for some of the animals that feed on roaches on a regular basis. Cockroaches have many natural predators like spiders, frogs, geckos, and many others. There are some parasitic species of wasp that also target roaches as well. These species lay their eggs inside the egg case of cockroaches; hatchlings feed upon nearby cockroach eggs. These predators have their own way of preying on the cockroaches. 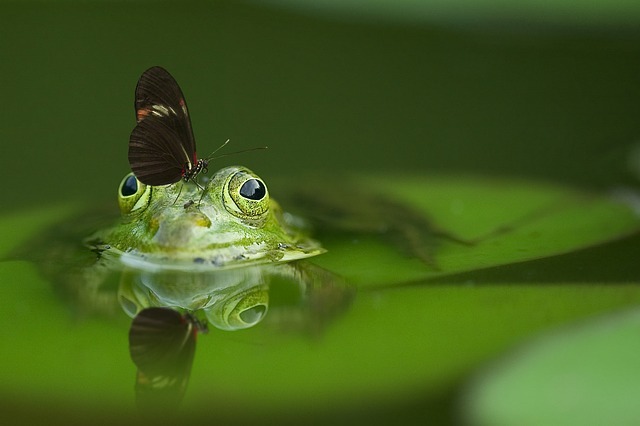 Toads, frogs, and lizards can reach out to them with their long and sticky tongues, while, wasps often lay their eggs within adult cockroaches and larvae. When the wasp eggs hatch, they will proceed to feed on the roach, destroying them even before they have any chance. Like this, different insects have their own way of preying on cockroaches and eat them. Though, roaches are considered the most hated species. These insects have their own nutritional value too. Some insects that regularly prey on the roaches get really expensive and rich protein. Even human beings have started to prey on these insects because of their nutritional value and rich protein in addition. Roaches can be considered as a way to provide proteins, and that’s why many animals prefer eating roaches instead of other insects. Cockroaches have a number of natural predators to look out for. Some cockroach predators include toads and frogs, beetles, iguanas, geckos, and certain types of wasps among others. Each predator has its own unique way of catching the cockroaches. Toads and frogs use their sticky tongues to grab them and then their strong toothless, jaws to crush them. Parasitic wasps, on the other hand, use a more aggressive tactic. They will lay their eggs inside of adult cockroaches and their larvae. When the wasp’s eggs hatch, they will begin to feast on the cockroach or its larvae. This slowly destroys cockroach larvae before they have a chance to hatch and will cause a slow and painful death for adult roaches. Lizards like geckos and iguanas that are commonly kept as pets, often after cockroaches as part of their diet. 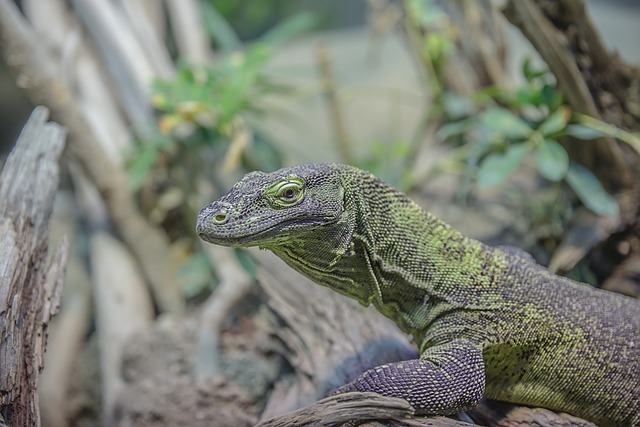 They are inexpensive and nutritious for these types of lizards. It is a general understanding among the reptile pet owner community that a lizard can be fed cockroaches that are the size of the length between the lizard’s eyes. 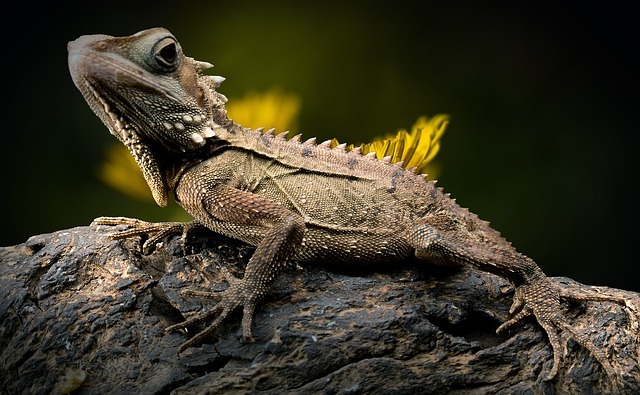 Some household lizards can eat as many as 20 cockroaches at a time. If you’ve small baby roaches in your house, then they can also be an easy target for lizards. Although uncommon, some cats may find cockroaches to be a good snack, as well. Indoor cats that happen to find a cockroach in their area will often stalk, play, and then eat the roach. To pet owners, this practice may be unsettling and could cause worry. What if the cat gets sick? Are the roaches harmful? Good news: cockroaches are safe for felines to eat. In fact, the act of catching the cockroaches can be good for the cat’s health. It helps the cat to exercise his or her natural hunting instincts by allowing them to chase, catch, and a kill a form of prey. Cockroaches are also full of nutrients that can be beneficial to your cat’s overall health. It isn’t recommended to allow your feline friend to eat their fill of cockroaches, though. Mice have been known to eat roaches on rare occasions. If a mouse finds a dead cockroach and happens to be in search of food, it may eat the roach as it is an easy meal, even if it isn’t a highly preferred dish. 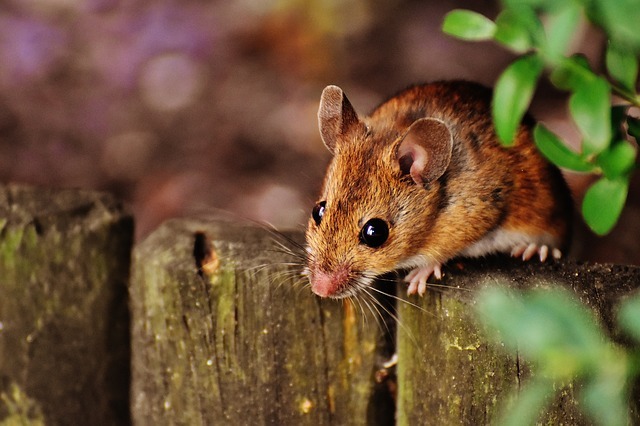 Pet owners who keep mice should avoid allowing their pet mouse to eat roaches that come in from outside, however, as wild cockroaches can contain dangerous parasites that could harm a domesticated mouse. Birds also eat roaches, but this is very rare. Some bird owners will feed their birds cockroaches. This isn’t recommended as it can be dangerous for birds to eat this type of insect. Only experienced bird owners should attempt to use cockroaches as a meal for their bird, but even they should be avoiding it. Some species of ant will snack on roaches. The red imported fire ant (RIFA) is one such species, as are Argentine ants (also known as black sugar ants). Ants will usually only eat the bodies of dead cockroaches that are drying up or decaying, as they are scavengers and not hunters. Hedgehogs may or may not eat cockroaches. If a hedgehog finds a cockroach and is able to catch it, the hedgehog could potentially turn it into a snack. Like with mice, hedgehogs that are domesticated and kept as pets, shouldn’t be allowed to eat roaches that have come in from outside. There can be several insects which eat roaches as their food. Some of these insects include lizards, frogs, parasitoid wasps. They not only strike the insect for their food but, also help in providing benefits to the environment and human beings as well. By eating cockroaches, these animals provide double benefits. They not only provide food to their empty stomach but, in turn also help us in eradicating these species. Yes, mice can eat roaches. Mice can almost kill and eat anything and a nice tasty cockroach goes well. Amazingly, the mice can eat a roach out of a glue trap without entangling itself. Occasionally, professionals have reported seeing mice eating roaches. Considering mice can eat any insect, cockroaches will never be their first choice for food. Yes, rats are great fond of the roaches. 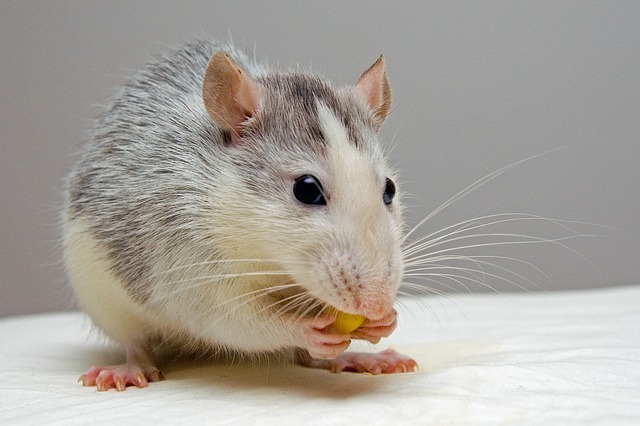 Rats can normally attack and eat the roaches in a few matters of time. Rats can be considered as a great hunter of roaches which prey on the insect to eat and fulfill his hunger. 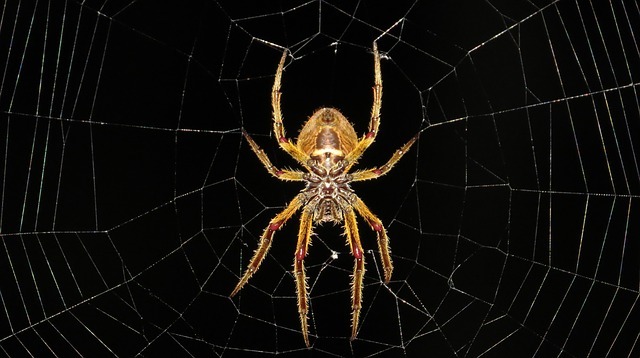 There is no proper proof that a spider can eat a roach. Normally, it is really difficult for a spider to handle an adult roach, but a number of them can handle small roaches. Yes, they do. It depends on the size and species of the lizard. But, a cockroach can be a very easy target for them. A lizard can eat as many as 18-20 roaches in one row. However, lizards should be kept out of the areas where insecticides have been used. Eating them may poison the lizard and it might die. 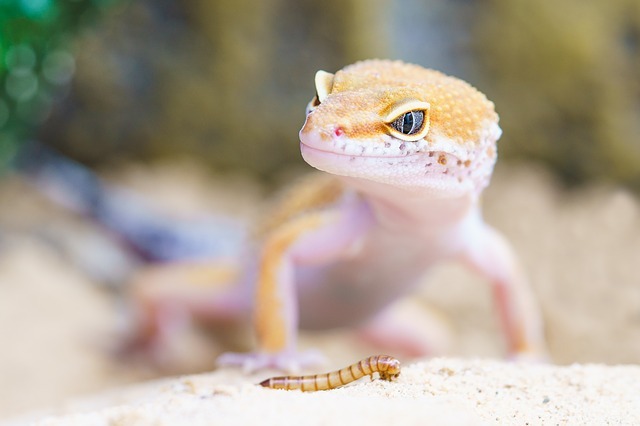 Geckos may eat roaches. But, either way, a free-roaming gecko doesn’t help in the roach problem around. Because roaches go out of their way to live and breed in some of the places their predators can’t reach. Though, it is not considered very tactful in order to help the roach’s problem. This can be sometimes very harmful to the geckos as cockroaches are probably too big for the gecko to eat them safely. It turns out to house centipedes can actually eat cockroaches and other household pets. It is an unpredictable, large, aggressive insect. 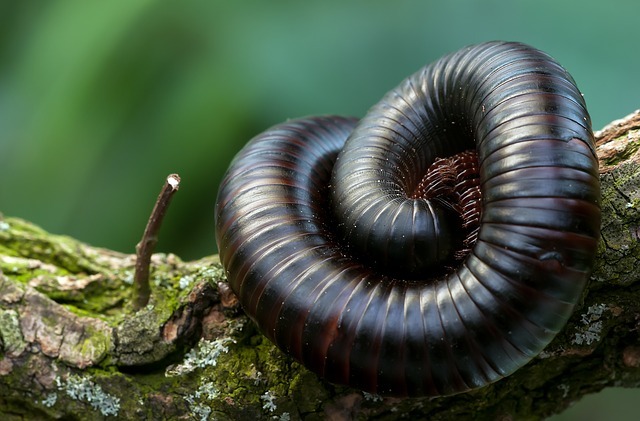 A centipede can eat tons of cockroaches in their lifetime to be able to survive in this environment. Crickets are omnivores and can eat roaches. 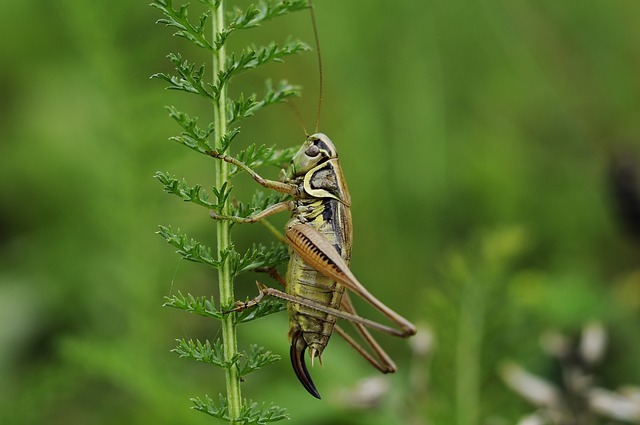 Crickets normally reside in an area that has plenty of grass and can be very uncommon to see these insects in a garden or yard. It normally lives on the organic plants and some other animals. It is quite uncommon to see a cricket each a roach, even though having the ability to pray. Yes, frogs are a big predator of the cockroaches. They are regular hunters of these species providing a clean environment. Yes, birds eat roaches. As a bird can easily capture and prey on this insect. Of course, ants can prey on the roaches. The outcome of this fight cannot be easily determined and depends on the ants and cockroaches. In general, cockroaches can become a meal for nearly any creature that is higher than them on the food chain and who eats insects. If food is scarce enough and cockroaches are abundant, animals that don’t normally eat roaches can be caught chowing down on them in order to survive. Though, Cockroaches are considered as a big threat to the mankind and the environment. These insects are considered very dangerous as they carry the bacteria on their body and contaminate the food as well. There are various animals and even insects which prey on them. Human beings also have started eating cockroaches because of their nutritional value and protein. Though, this is not recommendable and should stop. It can be concluded that roaches can be eaten by many insects. But, roaches can be a big task for some of the small insects and can result in the defeat of the other insect. It is highly recommended to use proper cures for killing of these insects and solely not depend on the various insects. Cockroaches shouldn’t be the only source of nutrients for any animal, but they can help other animals survive if they are starving.